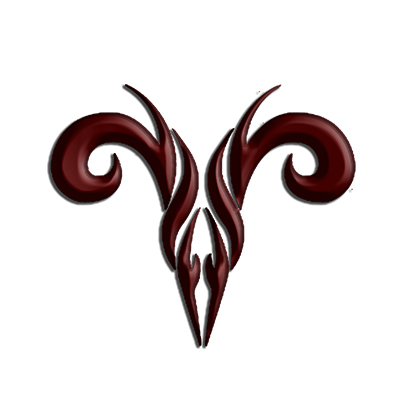 The Western astrological sign of Aries is occupied by the Sun from March 21 to April 19 in the tropical zodiac. 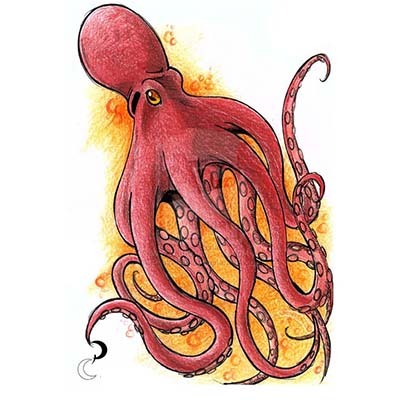 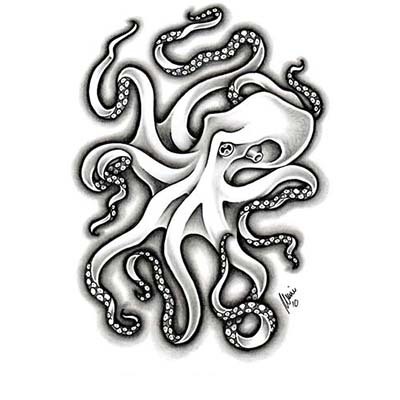 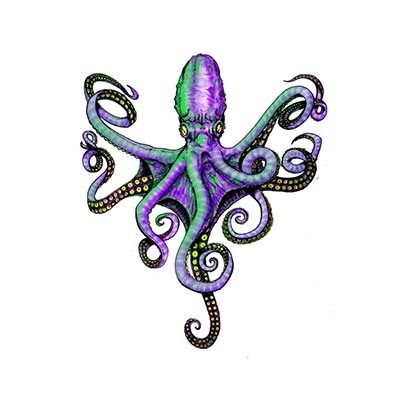 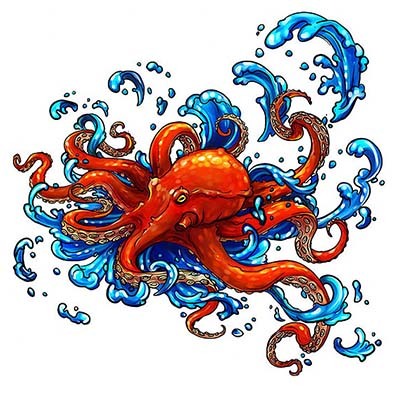 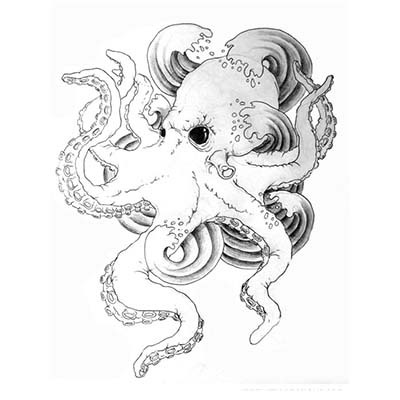 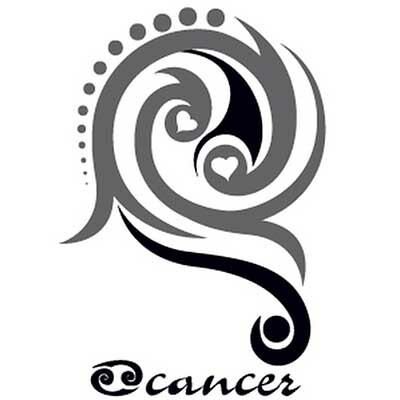 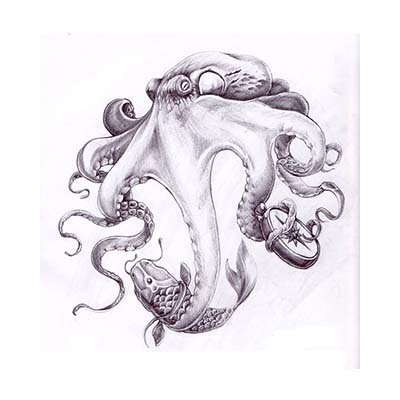 ... Each astrological sign is assigned a part of the body, viewed as the seat of its power. 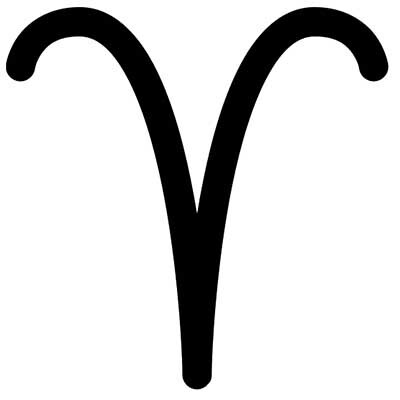 Aries rules the head and face. 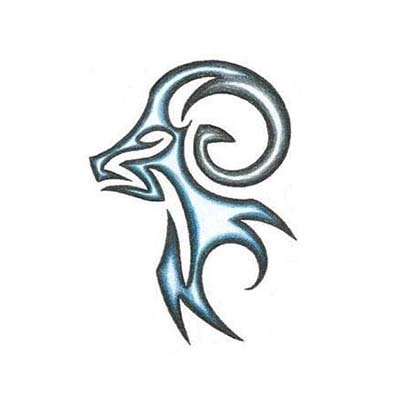 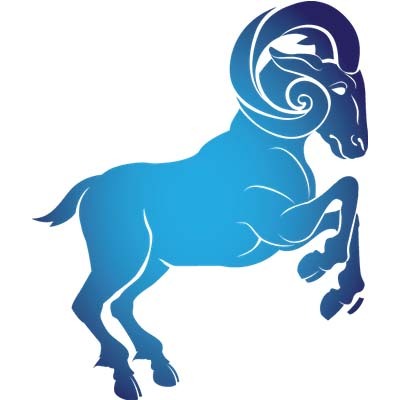 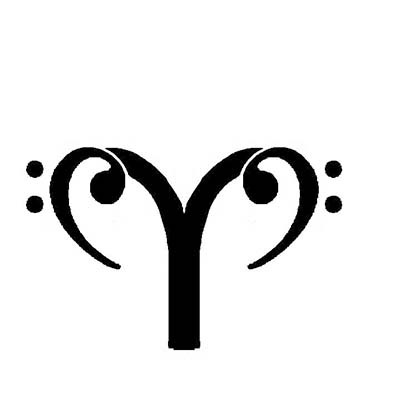 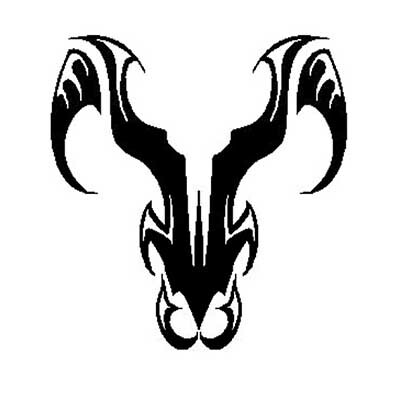 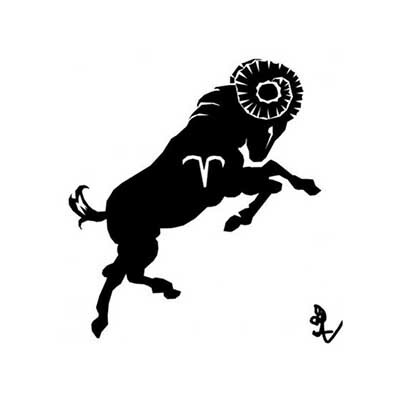 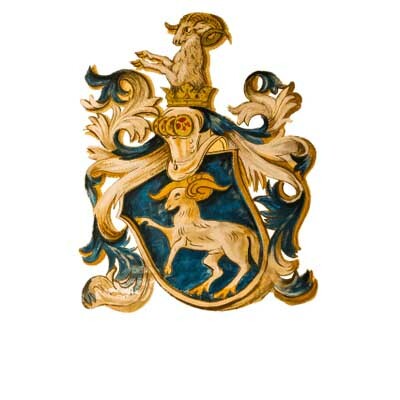 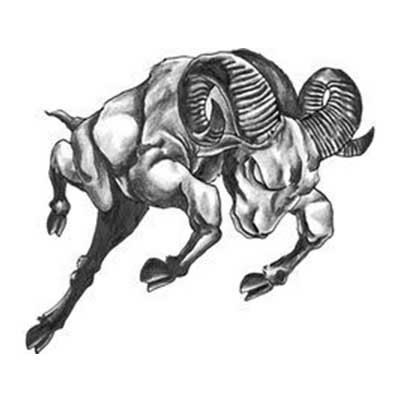 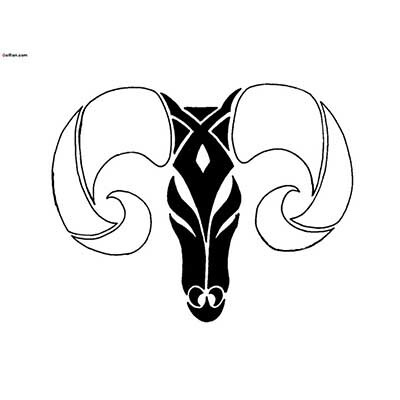 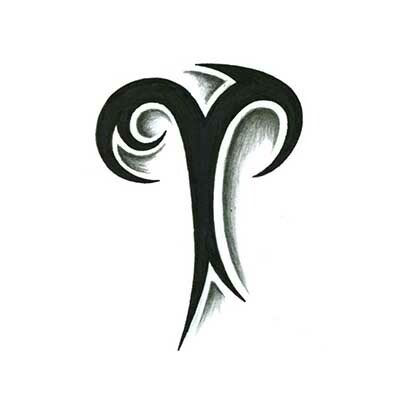 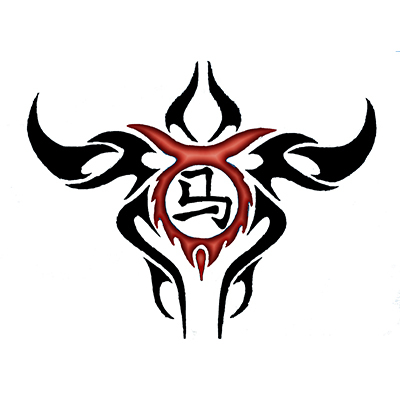 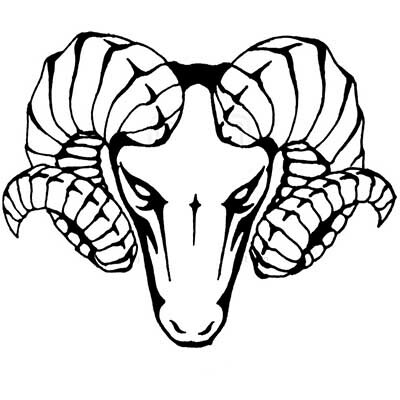 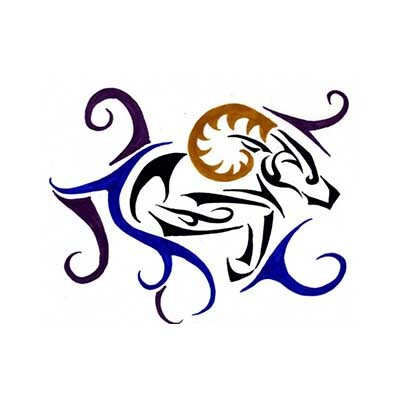 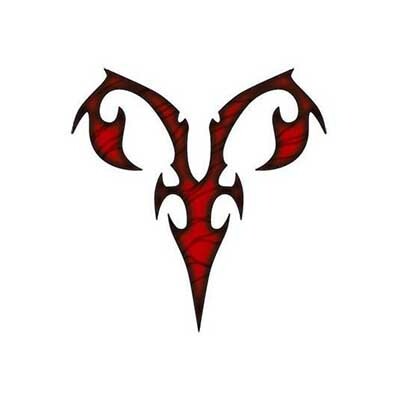 The symbol for Aries is the ram.